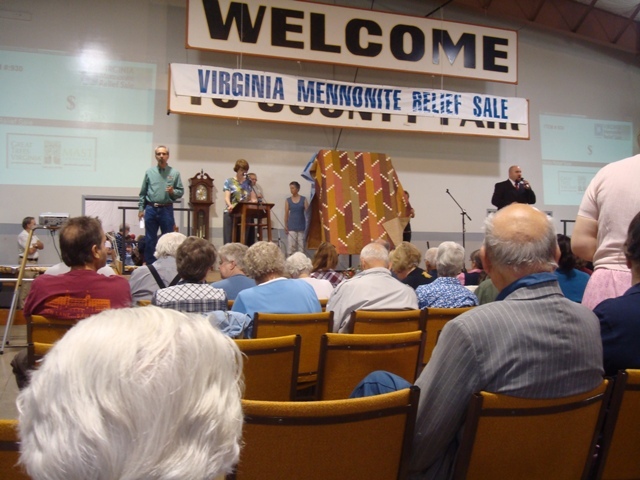 This past weekend was the Virginia Mennonite Relief Sale. 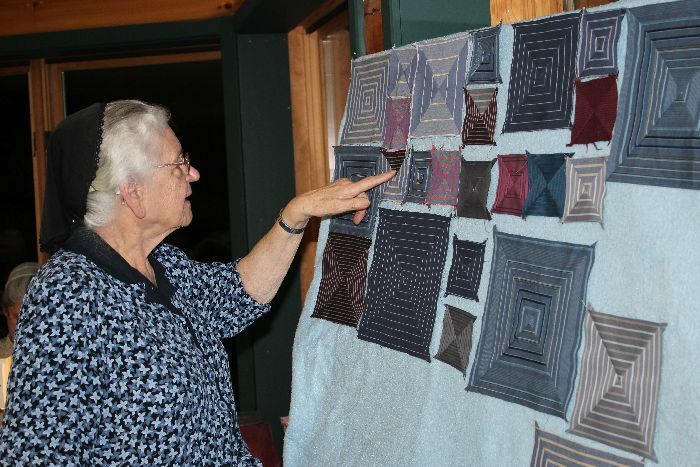 Each year, hundreds of volunteers, and thousands of visitors come together to raise money at Relief Sales for Mennonite Central Committee. MCC works at home and with people around the world to ease oppression, poverty, and conflict. They lead natural disaster relief efforts, community development and peace work in more than 50 countries. Notice the Grandmothers clock in the background. Terry's Dad made it. The Dayton Mennonite young folks bagging chicken to sell. 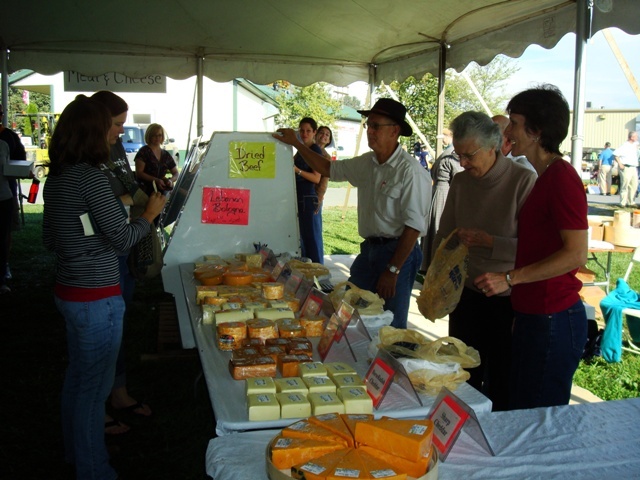 Mom and Brenda selling cheese and meats. Doughnut making, homemade potato chips, soups, apple butter boiling, a big breakfast, and grinding corn are all different ways the relief sale makes money. 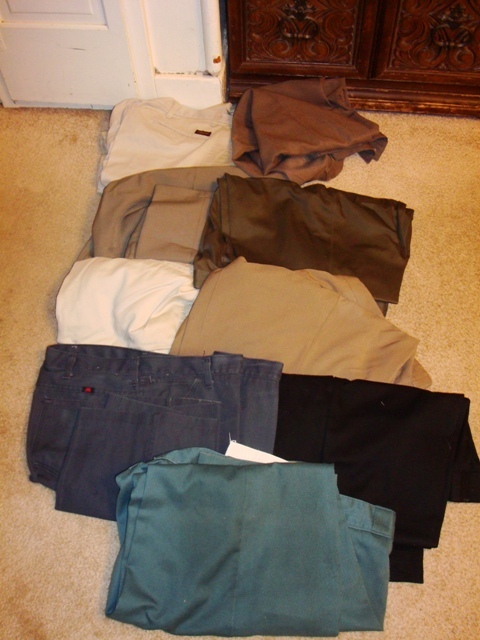 These are some of my Fathers pants. What shall I do with them? 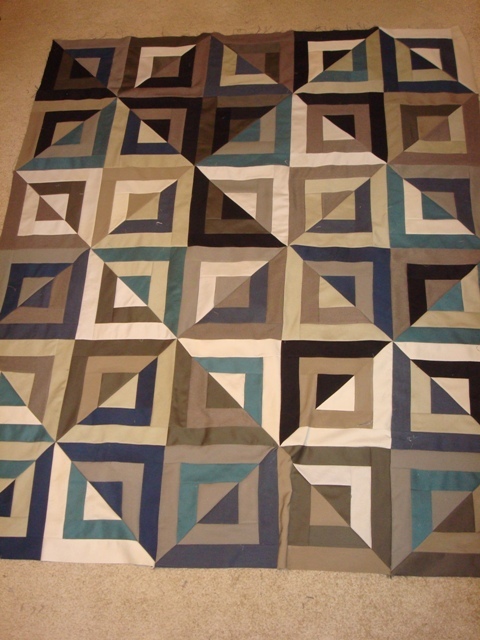 I will make a comforter. Cutting the pant legs apart. Piecing a negative of a half triangle. Mother pointing out a favorite shirt of Fathers. 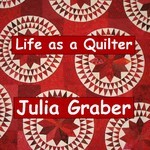 My sister Julia used Fathers shirts for a quilt. To check out my updated class schedule go to Class Schedule. I didn't know you were doing that with Father's pants. I can't explain the emotions that went through me when I saw the comfort top. Thanks bunches! 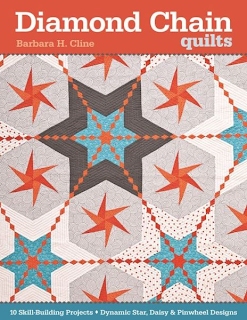 Barbara, the Father's Pants quilt top is just amazing! When I first saw the photo of you cutting the legs off all the pants, my mind was racing as to how you would do the pattern. 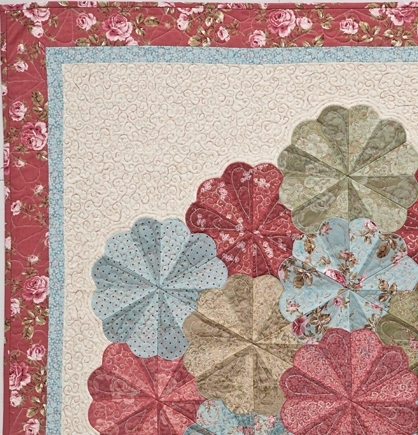 I don't think you could have come up with a quilt design that's more perfect than this one! I love it. I didn't make it to the Relief Sale, but I was at Dayton Days with my mom and her baskets and my daughter Hannah and her soap. It was a fun day and they had great sales! 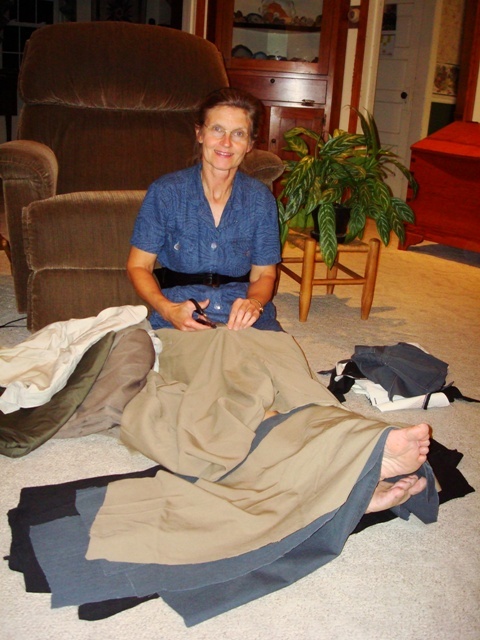 Love your "Father's Pants" Comfort! When I saw the pic of you on the floor cutting them apart, my first thought was how much you and your sister Emily look alike! 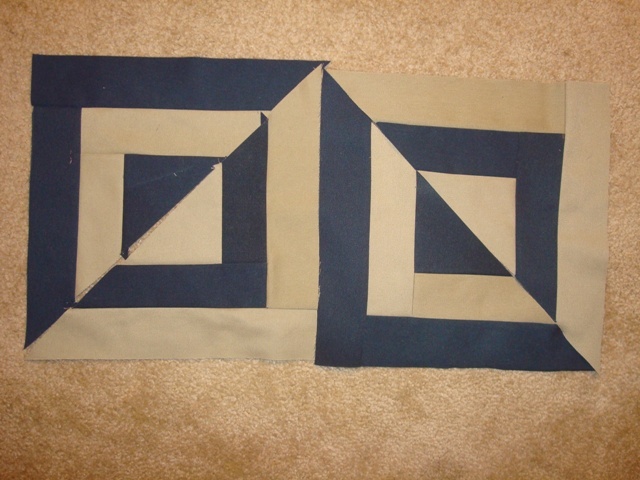 I just love this quilt pattern for "Father's Pants". Is this one of your own? It is something like Roman stripe, but not quite. Is the pattern available for purchase?